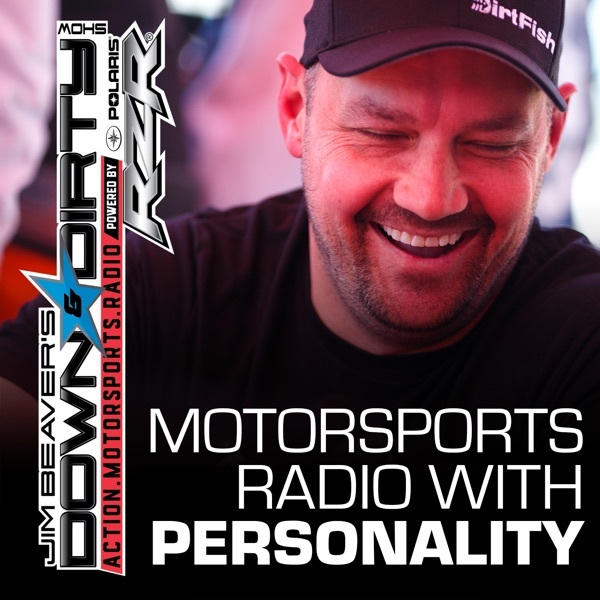 On today’s Down & Dirty Radio Show Powered By Polaris RZR it’s another big Indy 500 show! Jim Beaver was on ground at Indy and caught up with star drivers Alex Rossi and Graham Rahal. We’ll also have Olympic medalist in luge and current Dancing with the Stars competitor Chris Mazdzer on the show as well as lots of Lucas Oil Off-Road coverage and rally news as well as all the latest news in action motorsports. Don’t forget to tune in to Jim Beaver’s new show Project Action on PodcastOne.com every Thursday or subscribe on iTunes. Please RATE, REVIEW, & SUBSCRIBE on iTunes to both shows. Game On!